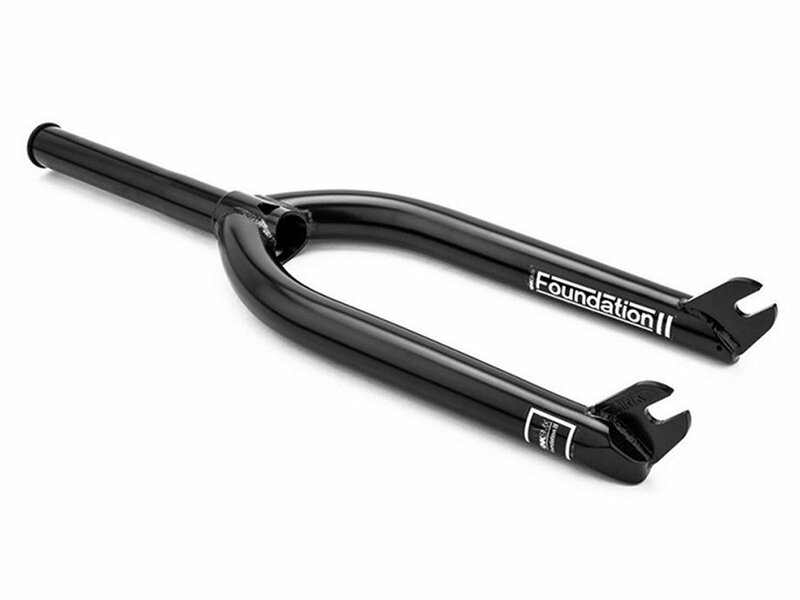 The Kink Bikes "Foundation II" BMX Fork is a high quality but also stable crafted BMX fork without brake mounts. 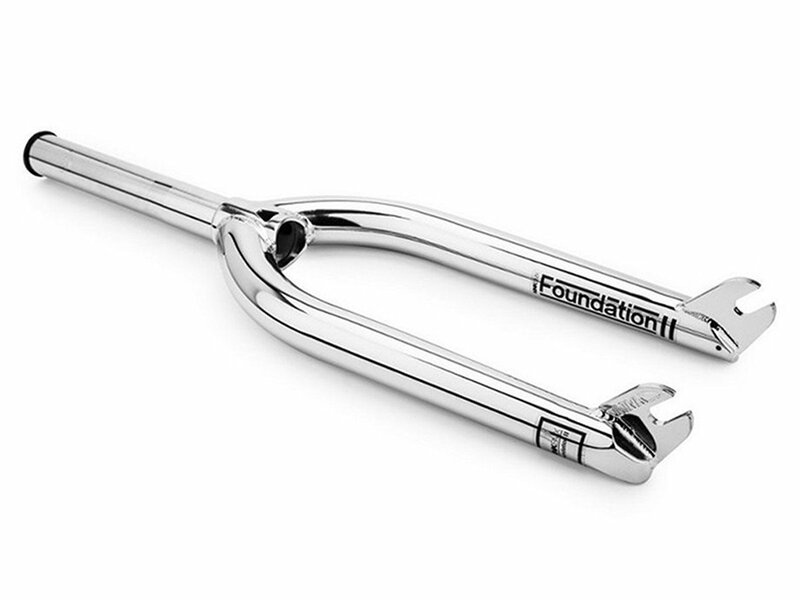 The Kink Bikes "Foundation II" BMX Fork is made of 100% 4130 CrMo and the 1-pc. steerer and dropouts are CNC machined and heat treated with Kink's TruTherm. This fork comes including an aluminum top bolt to you.